There has been a growing concern for the improvement of pharmaceutical services provided by healthcare institutions. This concern is also shared by other stakeholders including patients, regulatory organizations, pharmaceutical companies, insurance companies, and research institutions. 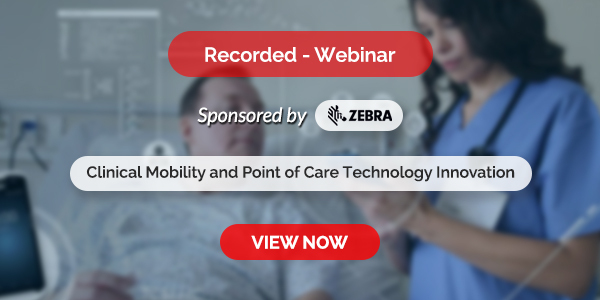 Advancing Pharmaceutical Processes and Tools for Improved Health Outcomes presents research-based perspectives on the pharmaceutical industry in today’s digitally-fueled world. Focusing on technological innovations for pharmaceutical applications as well as current trends in the industry, this publication is ideally designed for use by pharmacists, medical professionals, administrators in the medical field, health insurance professionals, researchers, and graduate-level students. 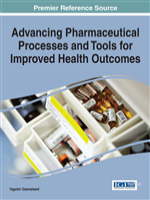 This book covers topics like Disease Identification, Information Quality, Open Access, Pharmaceutical Education, Pharmacoinformatics and Policy Planning.